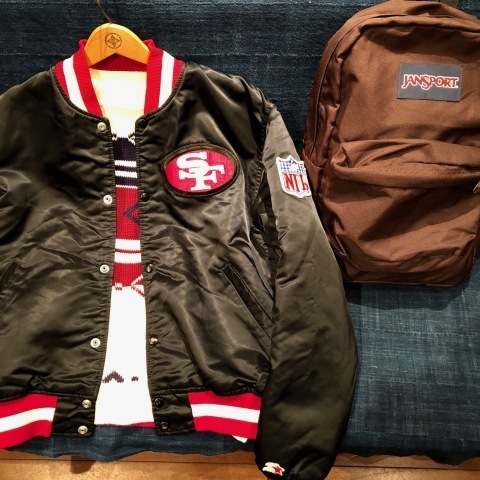 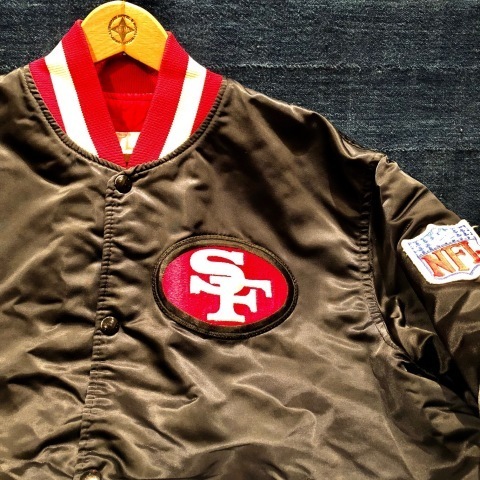 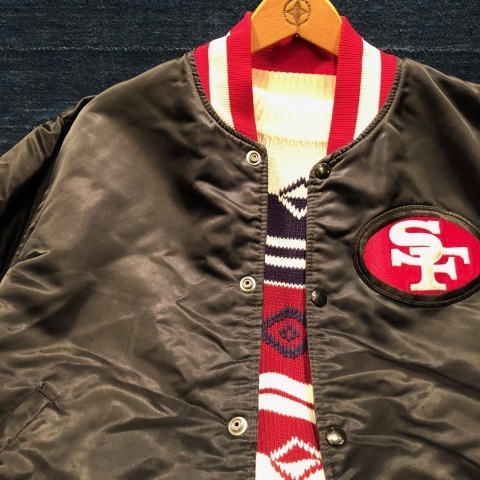 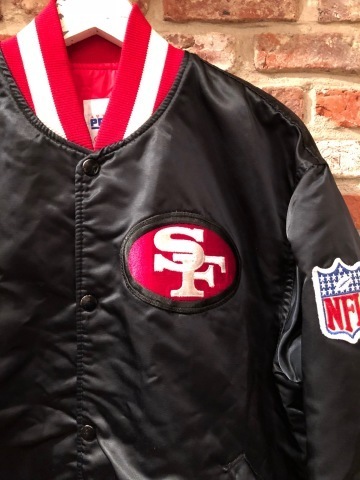 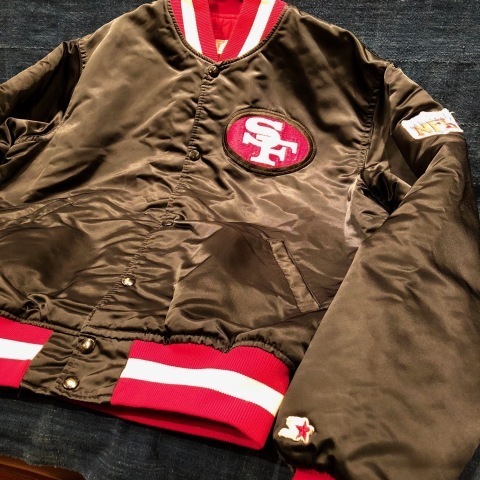 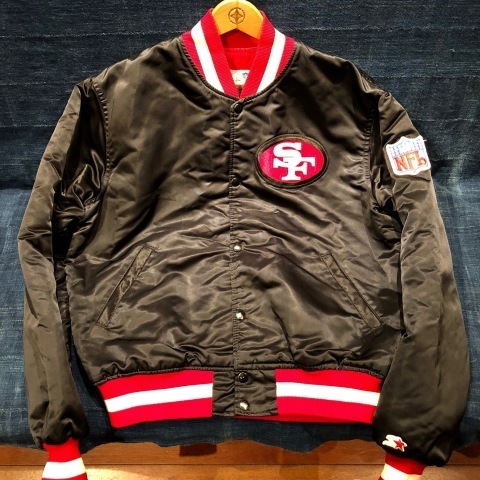 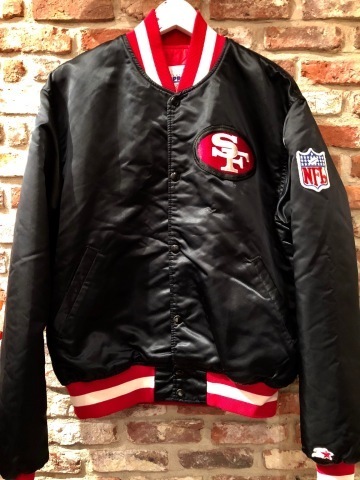 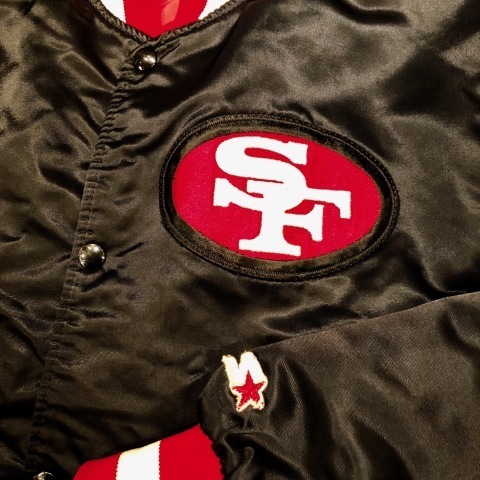 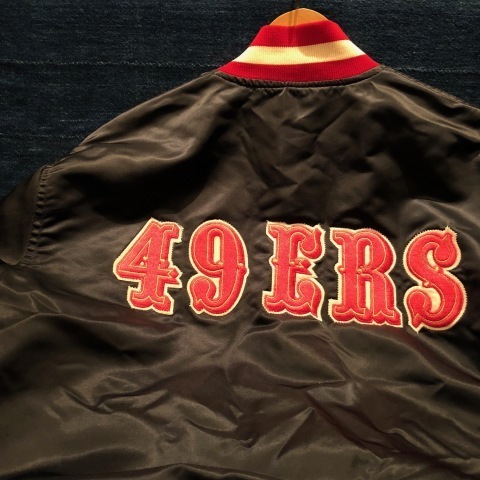 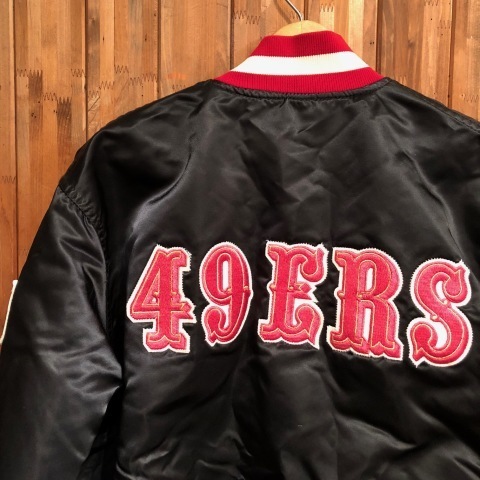 1980s " STARTER " - SAN FRANCISCO 49ers - NYLON SATIN classic STADIUM JACKET . 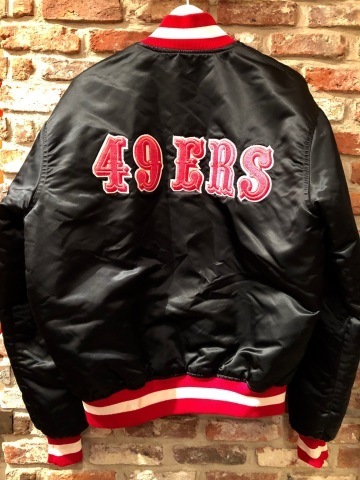 BRAND : 1980s " STARTER "
NYLON SATIN CL STADIUM JACKET . 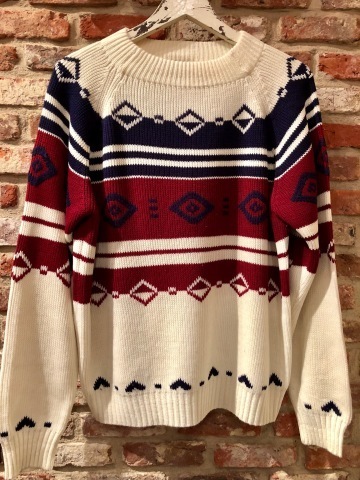 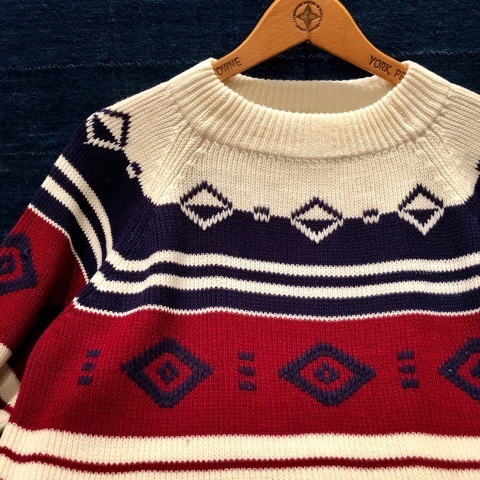 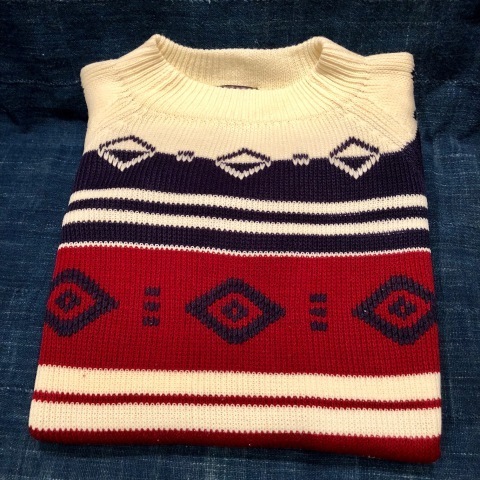 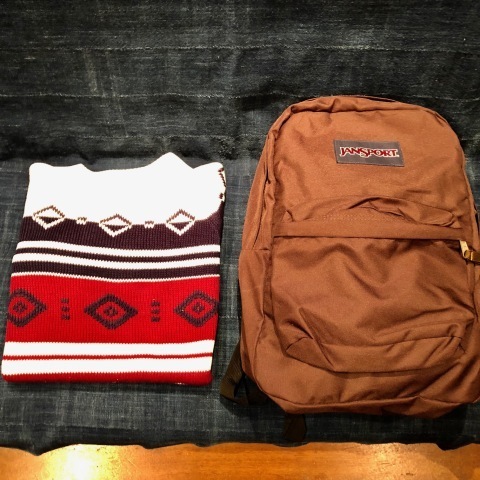 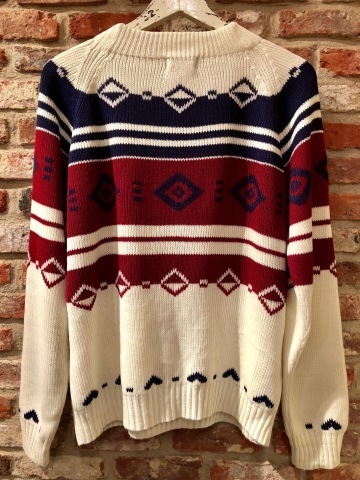 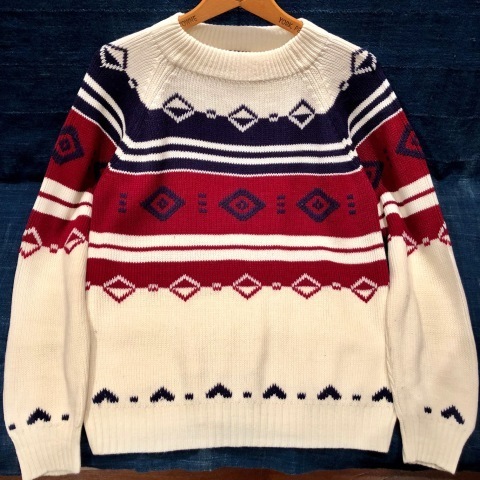 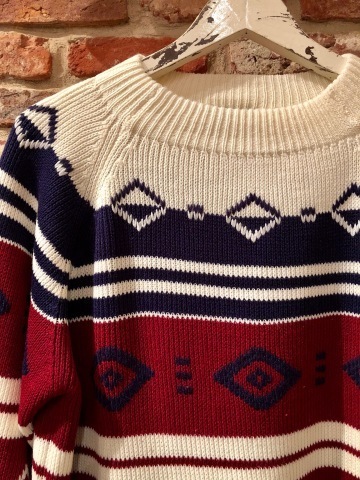 1970s " J.C penney - THE MENS STORE - "
BRAND : 1970s " J.C Penney - THE MEN'S SHOP - "
- SNOW patten - CLASSIC SWEATER . 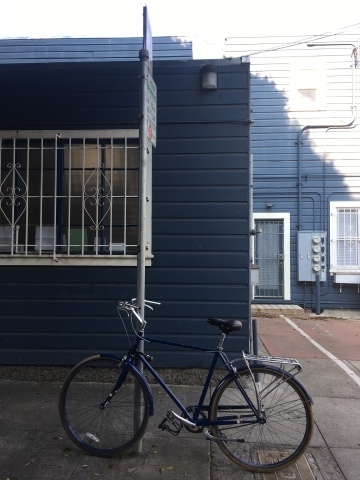 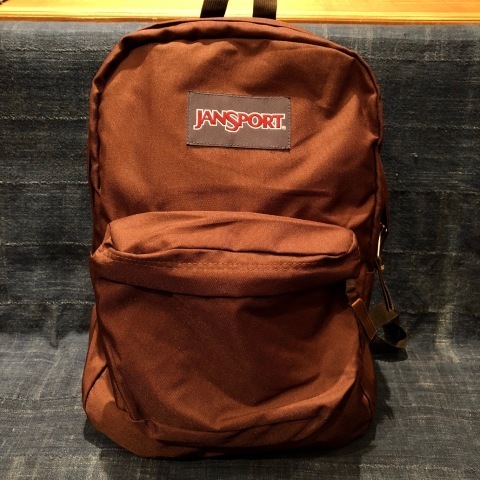 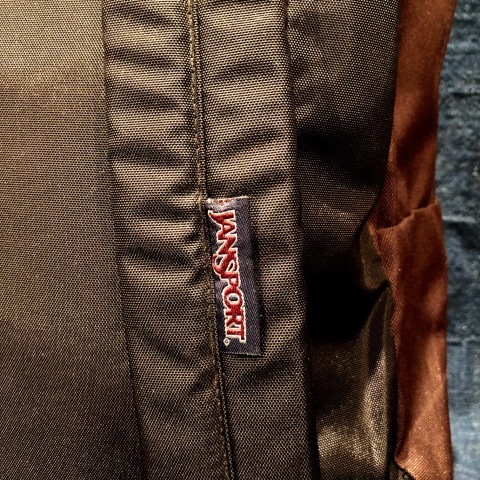 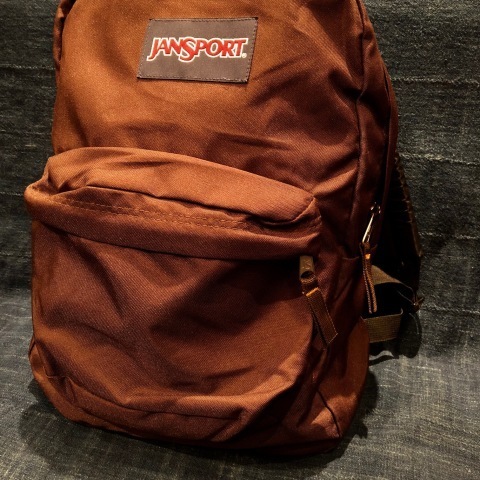 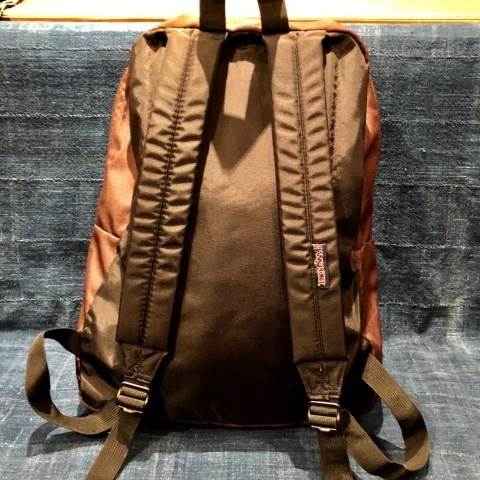 1990-2000s " JAN SPORT "
BRAND : 1990- 2000s " JAN SPORT "